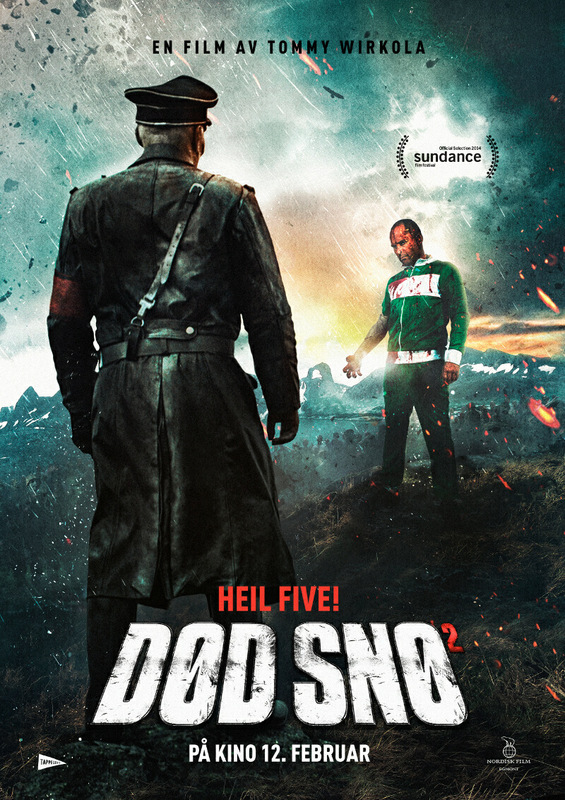 Taking its cue from The Evil Dead but adding snow and Nazi Zombies, Dead Snow is a fun, low-budget Norwegian horror film with it’s tongue placed firmly in its cheek. The fact that it’s Norwegian was the clincher, no Troma tropes here, if it was American it would be found in the bargain bucket at your local video store. Hold on, do they still exist in this computer age? Directed by Tommy Wirkola, who went onto make Hansel & Gretel: Witch Hunters, here he does what he can with the limited budget and creates a slightly above average horror film. Nazi Zombies. The South Park creators utilized this cross genre gold mine in their very funny show and recent game The Stick of Truth. You’re basically onto a winner, if you play your cards right. Nazis. Zombies. A great combination. This film was much more enjoyable the first time round, seeing it again, the holes are much more noticeable. The zombies take too long to appear but when they do, the fun begins. The usual horror film clichés are evident, some young medical students go on a ski vacation to a remote hut and are visited by a mysterious stranger who tells them of the legend of a local curse that originated during the Nazi occupation of the area in the second world war. They have a laugh about it but the laughter stops when Colonel Herzog and his merry band of undead Nazi soldiers turn up and start causing havoc. Filled with stereotypes, this was never going to be a classic but nevertheless there is fun to be had. 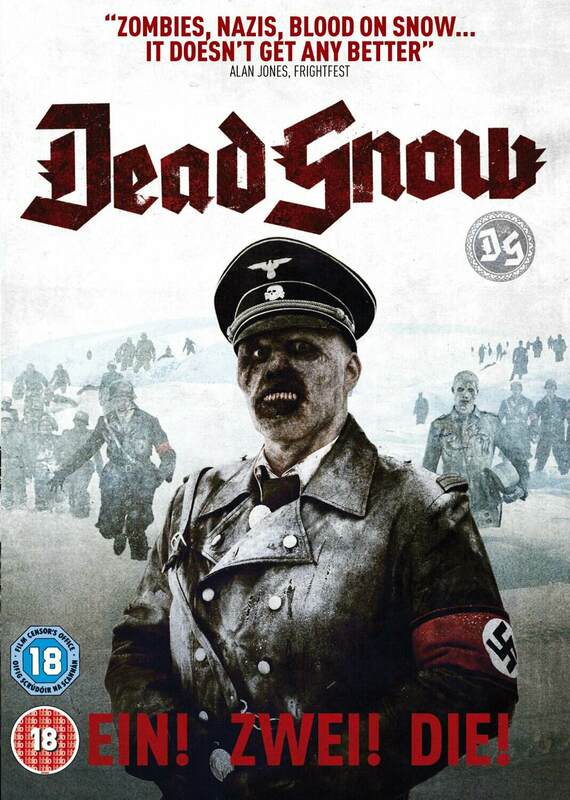 The sequel Dead Snow 2: Red vs Dead has been released so it will be fun to see how a little bit more money helps or hinders. Nazi + zombies = jokes.